Green Retro Funky Pattern Pack - Free Photoshop Brushes at Brusheezy! 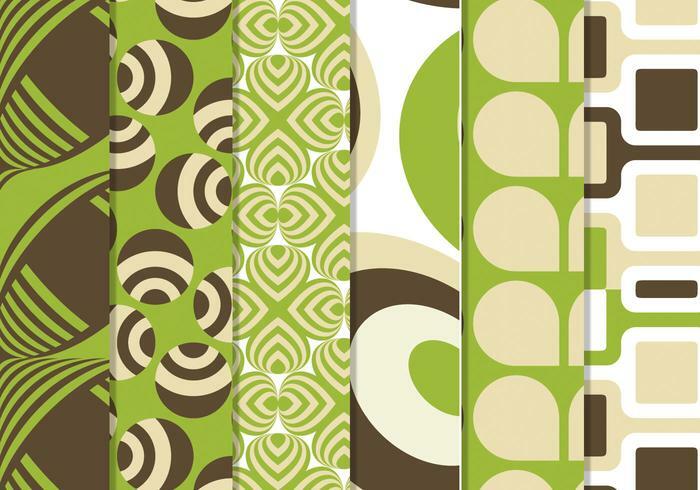 Take your designs to funky town with this new Green Retro Funky Pattern Pack! Included in this pack are six seamless avocado green, chocolate brown, and cream funky patterns with a retro kick. With these funky patterns you'll be able to easily add interest and style to your work. Rather have the vector pack? Download the <a href="http://www.vecteezy.com/patterns/58693-green-retro-funky-vector-pattern-pack/premium">Green Retro Funky Vector Patterns</a> over on Vecteezy!